Put the wow-factor into technology when you take an awe-inspiring look at the world’s most magnificent stadiums. Travel around the world looking at well-known examples, discovering how these engineering marvels were designed and built. Packed with incredible facts, technical drawings and stunning colour photos, this exciting book regales readers with a rich wealth of information, presented in an attractive magazine-style layout. 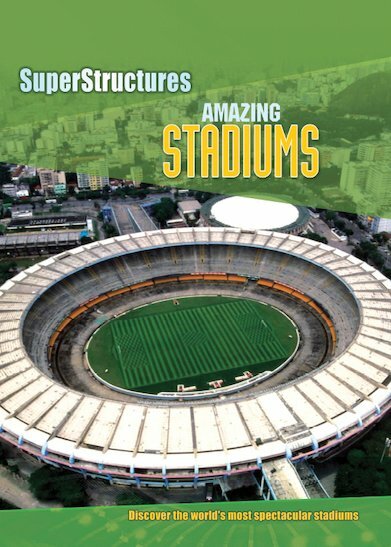 Sports fans and young architects are going to be amazed!